The event will start promptly at 4:45. 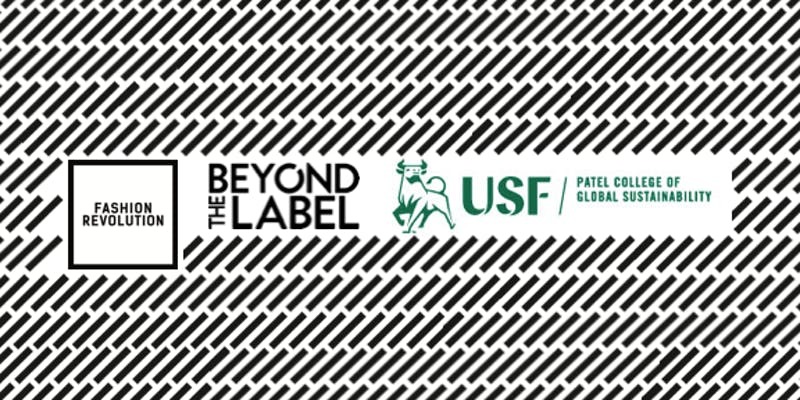 Founder of Beyond the Label and Author of How to Shop for Shi(f)t, Taryn Hipwell, will introduce local sustainable fashion panelists, including USF alumni Ericka Leigh founder of Sewn Apart. 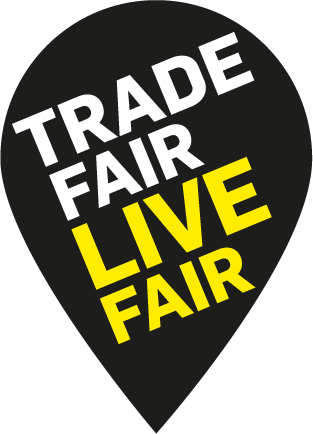 We will show trailers of the films The True Costand RiverBlue along with teasers from Fashion Revolution and Beyond the Label. The experts will share their personal knowledge of “Who made my clothes?” and “What’s in your tee?” as well as why transparency in fashion is important, how sustainable fashion relates to other industries including the food industry, and how to look for the ingredients in all of the clothing you wear and how this affects the people that make your clothes. This event will also serve as the official book launch on Amazon for BtL’s How to Shop for Shi(f)t – The shopping guide of healthier fashion for any budget! as part of Fashion Revolution Week. The University of South Florida’s Patel College of Global Sustainabilityis USF’s newest degree-grant college focused on achieving sustainable development, both locally and globally through community and education. Book Launch: How to Shop for Shi(f)t – The shopping guide of healthier fashion for any budget! Networking with Local Businesses after the Power Hour: Networking will commence after the event. Local businesses and experts will be in attendance to share events happening in Tampa and St. Pete during Fashion Revolution Week April 22 – 27th as well as Earthday events on the USF campus. On behalf of Fashion Revolution and Beyond the Label, we are very excited to share the importance of transparency in fashion, and why consumers have the power to expect more from brands. All brands should be held accountable to share Who made my clothes? and What’s in my tee/clothes?